Vineet Singh, who was the former business head of 99Acres.com, had invested an undisclosed sum in Housing.com. 99Acres is one of the chief competitors of Housing in India’s crowded online realty market. 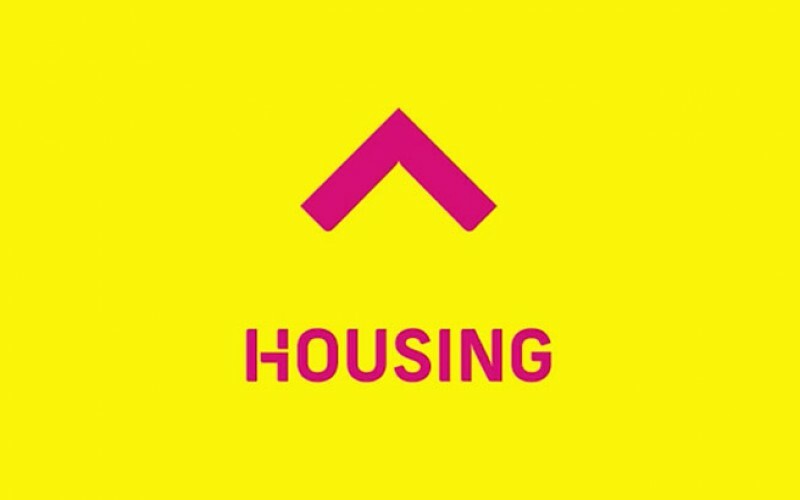 At Housing.com, Singh will work closely with the management team in a senior advisory role. Singh is an active angel investor who has invested in startups such as the online broker platform Plabro.com among others. He is a specialist in B2B and B2C marketplaces and before working with the parent of 99Acres.com Info Edge, Singh worked with large corporations such as Xerox and Thomas Cook. Housing, once the poster child of India’s burgeoning startup industry, has seen significant churn since the dramatic exit of its CEO Rahul Yadav. Since Yadav’s ouster, the company had fired more than 800 employees as it attempts to restructure in a difficult funding environment. As it brought in outsider Jason Kothari to be its CEO, its original founders have slowly left – five of Housing’s nine member founding team are no longer with the company.